Looking for that perfect quirky gift for you and your best friend? Look no further! 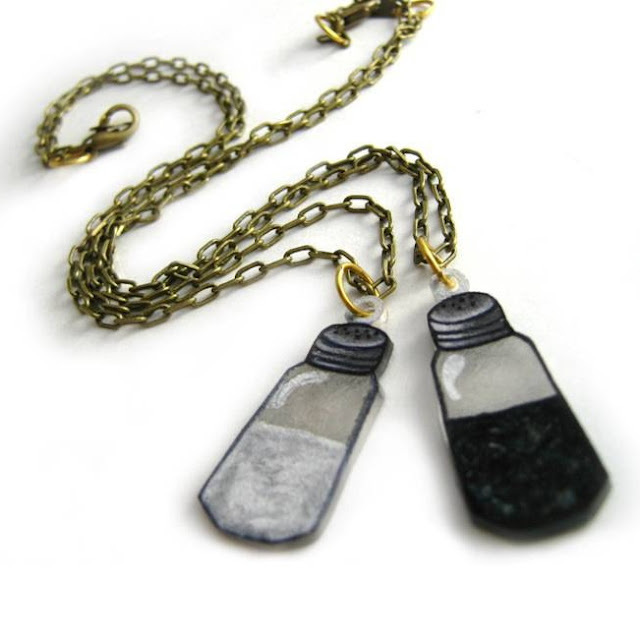 These are salt and pepper best friend (or mother daughter) necklaces. They'd make the perfect gift for you and your quirky friend, or why not keep them both and wear together! These necklaces have been created with hand drawn shrink plastic charms, meaning no two are exactly the same. Handmade wearable art! I've had this painting bookmarked for ages, and rediscovered it tonight whilst wading through filing on my computer. 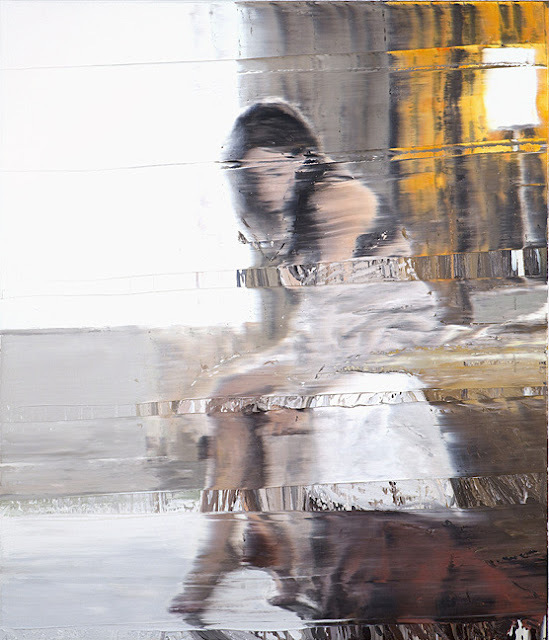 Ellin #III is by Zurich based artist Andy Denzler. It's from 2010 and is a 140x120cm oil on canvas. Absolutely fantastic, just click through to visit Andy's site to see more of his amazing work. I love the 'interference' on his paintings, which reminds me of old paused VHS tapes. Beautiful. Exit seven sins… Love remains. 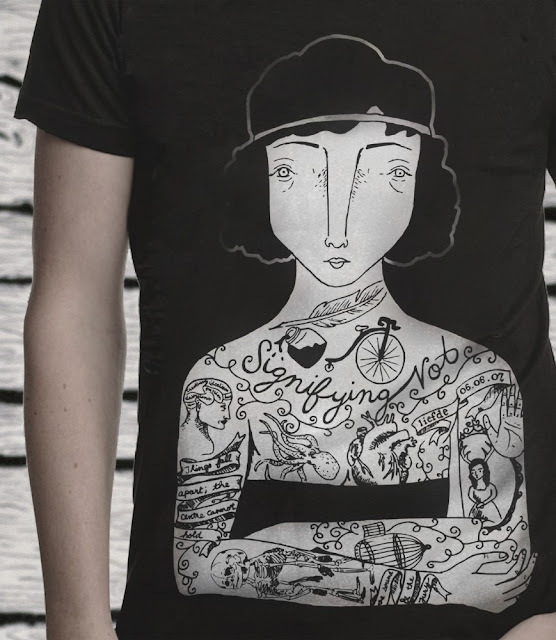 Fantastic typoetry / graphilosophy T-shirt from Dutch graphic designer Saf. 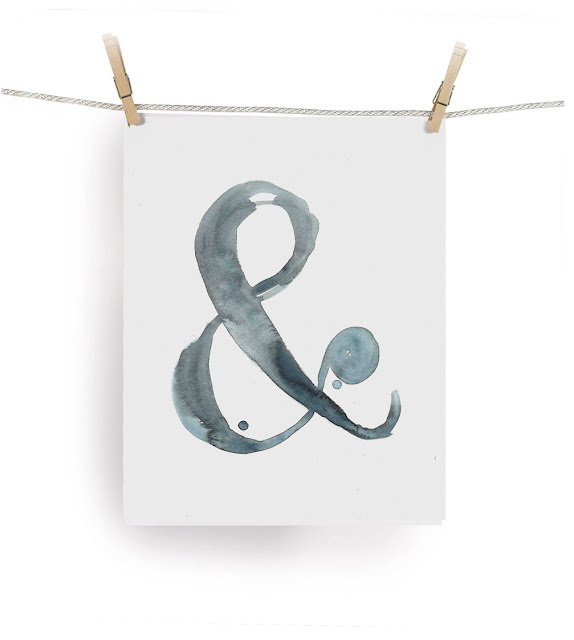 This is a print from an original watercolor painting of a classic serif ampersand. The print measures 8"x10" and is printed on smooth, heavyweight Ultra Premium Epson matte finish paper. Signed and dated on the reverse. At home in the city streets! 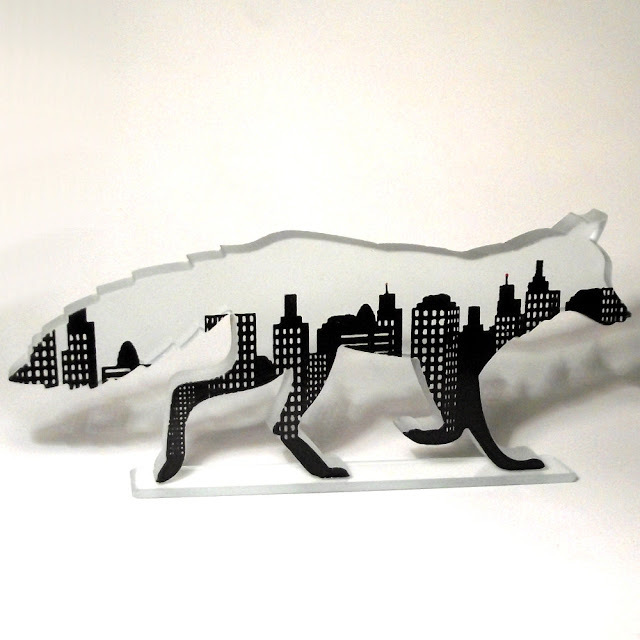 This little fox is made from from one piece of chunky 10mm thick clear float glass that has been cut to shape using a water jet cutting machine. It has then been screen-printed by hand in black enamel, which is fired into place making it waterproof and resistant to sunlight. Height - 80mm / 3 inches. Width - 175mm / 7 inches. Depth - 20mm / 3/4 inch. Faffina is an Etsy seller, and the image above is from a listing that says: "Give a portrait of your love. choose your best photos or your favorite photo! in a few days I will send you your portrait! contact me for choosing the technique. graphite, pastels, pencil, digital art". That's all well and good, and is a fantastic idea, but the featured pencil illustration is SO fantastic, it should be made available as a print!I love everything about it, perfect in every way! Love it! 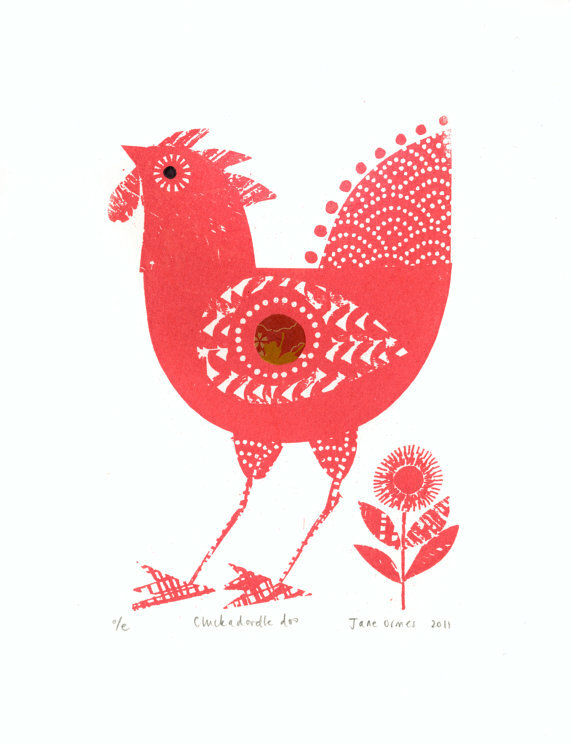 A little orange Gocco print rooster with added origami detail by Bristol based Jane Ormes. Here's what Jane says about her work, "I am a designer and printmaker living and working in Bristol. I am part of a co-operative called Fig, a lovely shop I share with 5 other craftspeople and makers, which is situated on our lovely local high street, the Gloucester Rd. I am a screenprinter primarily, but discovered the fantastic and clever little machine called the gocco last year. It's very smart and portable and acts as an exposure unit and printing bed all-in-one. It makes printmaking very uncomplicated!" 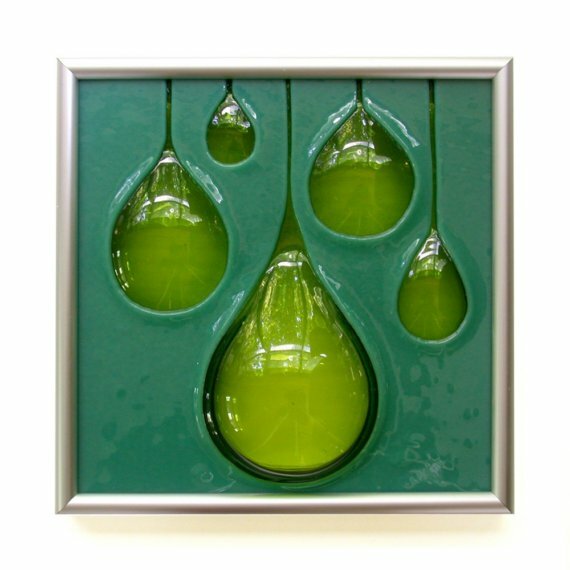 This 7" x 7" framed art glass panel is the pefect touch of colour and high design for any room. This piece is a deep teal green with pale lime green raindrops. The carved designs are subtly blown and puffed out to create 3-D texture and form on the panel. Signed by Michelle on the reverse. Each tile is handmade to order and subtle variations make them completely unique. 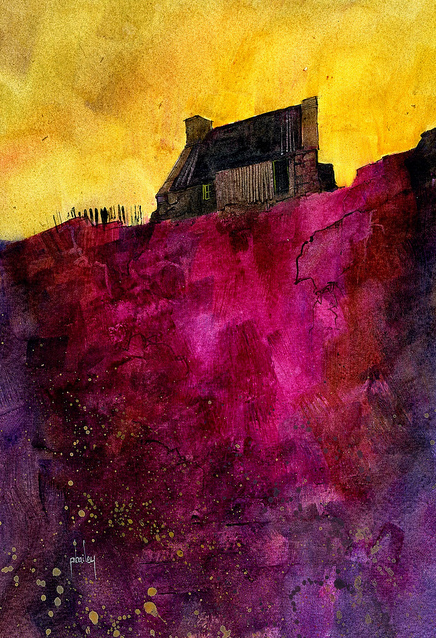 'Upon Magenta Ridge' is yet another fantastic watercolour from Paul Bailey, who I've featured here before. 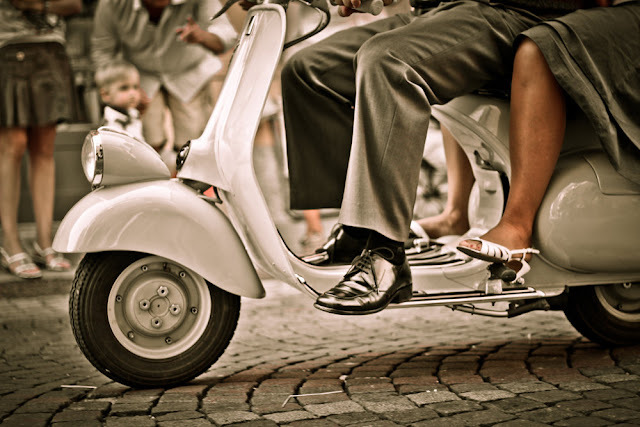 This one is from his Flickr which is full of beautiful work! I'm loving the colours – absolutely stunning. I love Alison Deegan's lino cuts (I'm the proud owner of 4, I think, at last count!) and her work just keeps getting better. I think that this new print, 'Kilburn Pegasus', is absolutely beautiful. I had many a trip to see the Kilburn White Horse and watch the gliders taking off at Sutton Bank when I was a lad and it's a beautiful part of Yorkshire. This fantastic inky blue colour print is a limited edition of just 45. Printed from a hand-cut lino "plate" in oil-based but water washable inks onto good quality printing paper. The printed area is approximately 20cm in diameter, the paper measures approximately 26x26cm. 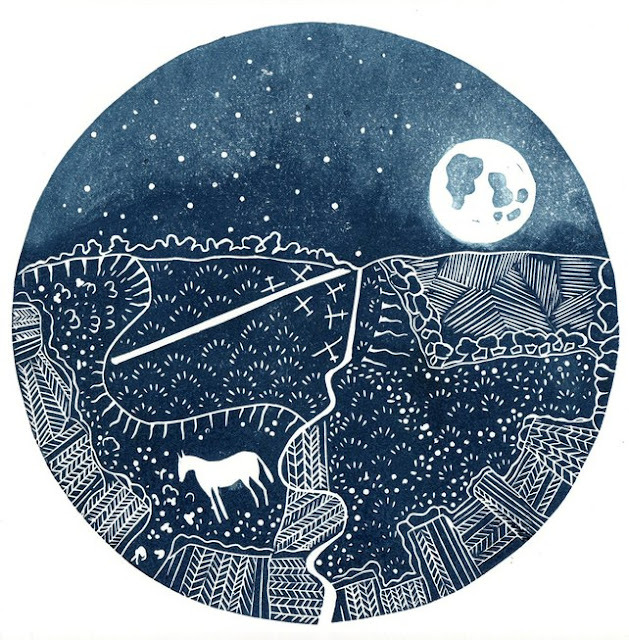 Here's what Alison says about this piece: "I love the juxtaposition of the Yorkshire Gliding Club and the Kilburn White Horse in this little bit of the North York Moors and I couldn't resist sneaking the Pegasus constellation into the night sky." I'm a huge fan of super-realism art and marvel the talent of artists who can paint this way. 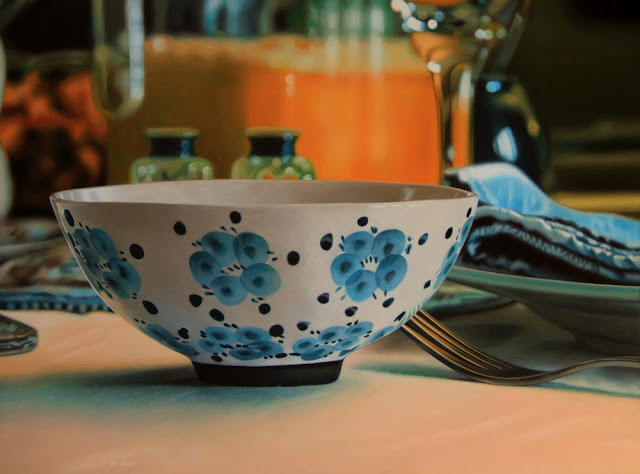 So after spending an hour staring at Jason De Graaf's website, I've finally decided to feature this painting, though in fairness it was a tough choice, as I love them all. Incredible talent. This piece is called 'That Morning' and is acrylic on wood. 24" x 18". Here's what Jason says about his work: "My paintings are about staging an alternate reality, the illusion of verisimilitude on the painted surface, filtered so that it expresses my unique vision. Though my paintings may appear photoreal my goal is not to reproduce or document faithfully what I see one hundred percent, but also to create the illusion of depth and sense of presence not found in photographs. Many of my paintings are about the relationship of light with reflective and transparent surfaces and my journey to understand those qualities and convey my sense of wonder and intrigue over them. In all of my paintings the subject matter is a springboard and a means to explore my ability to communicate something unique to the viewer. I use colours and composition intuitively with the intent of imbuing my paintings with emotion, mood and mystery. Throughout, I try to remain open to new ideas as the painting unfolds." 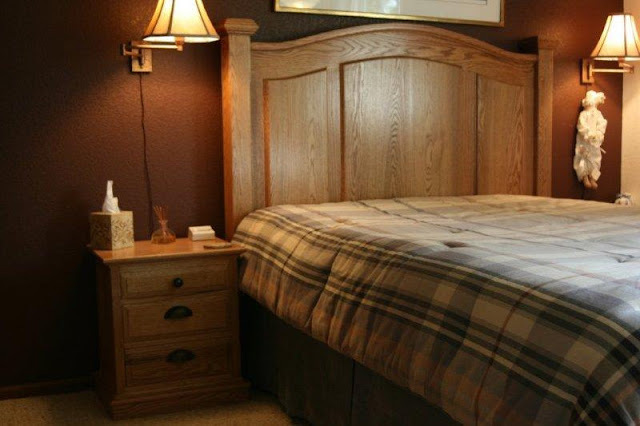 This is a solid oak queen size headboard with 3 oak panels. The curved top gives it simple yet elegant lines. The night stands are 23" tall, 16" deep and 20" wide with 3 drawers. The drawers have oak fronts with box joints. The color is a medium brown stain with a satin finish. Beautiful! This round disc has an astrological constellation hand drilled through its face. The larger holes representing a larger star cluster within the constellation. 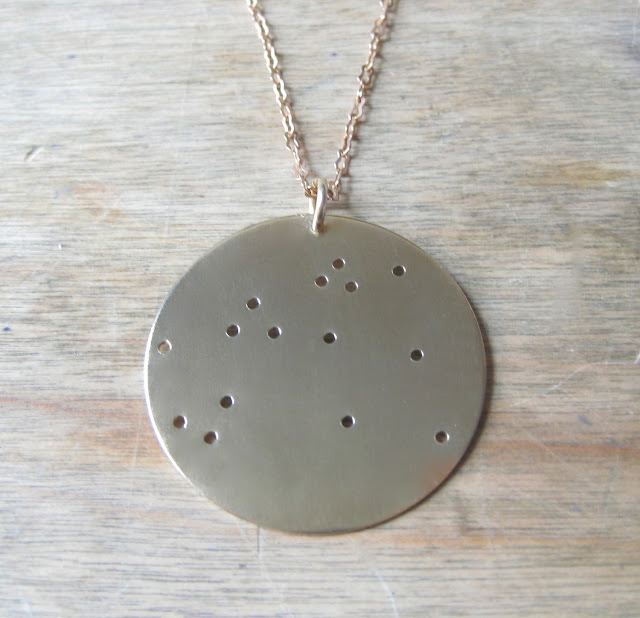 The Constellations are based on a Swiss calendar from the 1900's. This one is Aquarius and is hand stamped "Aqua" on the back. The chain length is 20" and is made of brass. The dimensions of the brass pendant are about 1 1/4" in diameter or 32 mm. 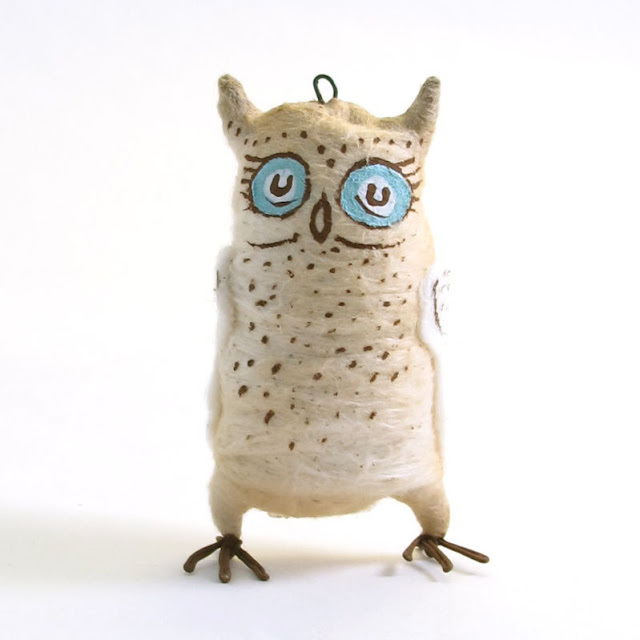 This spun cotton owl is whimsical, cute and quirky. She was hand spun using techniques similar to those of the early German artisans who created cotton ornaments for Christmas. She is about 3" tall and has a spun cotton body and cotton batting wings. She was hand painted and stands easily on any flat surface. You can even bend her feet to make her perch or she has a small hook on her head for hanging. She'll behave herself and won't "whoo" too much! I love this beautiful mixed media art from Swedish artist Ida-Lovisa Rudolfsson. 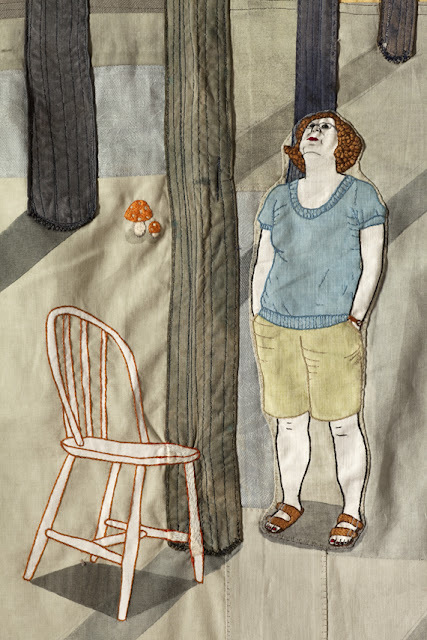 This piece is called Mamma and combines embroidery, appliqué, screen print and fabric paint. 120cm x 90cm. Ida-Lovisa's website has plenty more fantastic work on it too, click through to see more! Bring some beautiful color to your days! This Waldorf-inspired window star will brighten your windows. 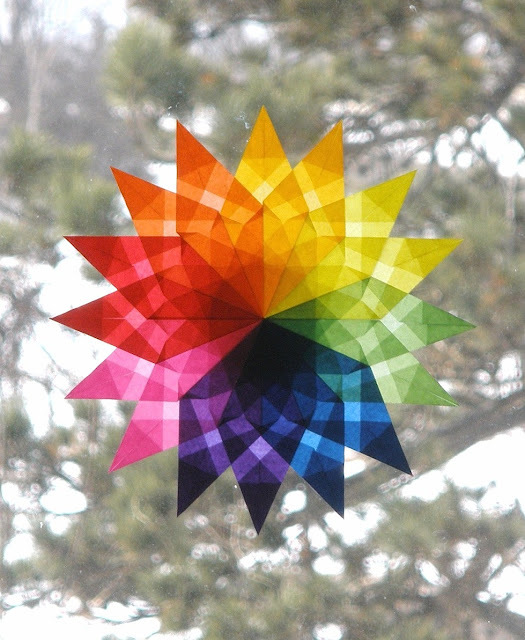 If you place your star in a sunny window, the special translucent paper has a pretty stained glass glowing effect. The stars are made by hand-folding small squares of paper, overlaying the folded paper, and then gluing together to create different patterns. Each point is folded multiple times to create a pattern within the point. Once the points are glued together, they reveal another pattern that makes this intricate window star! Approximately 7 3/4 inches in diameter. Beautiful! 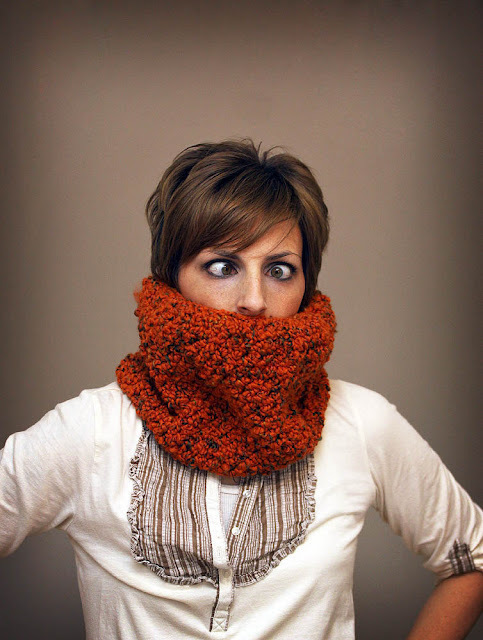 This is a great cowl for either men or women. It's made from a thick orange and speckled yarn that's extra cozy! Slips right over the head and keeps the cold off your neck and face. One size fits all. 100% Acrylic Yarn. Completely handmade by Ryan and therefore one of a kind. Please click through to Handmade Harvest – it really is one of the most cohesive and fun stores on Etsy, I love the photography, it pulls all of Ryan's items together. Fantastic! Charlotte's personalised knitted baby blankets make a wonderful family heirloom – loved by babies and treasured by parents. Each blanket is individually handmade to order, in Norfolk, England, especially for you – a unique and useful baby gift. 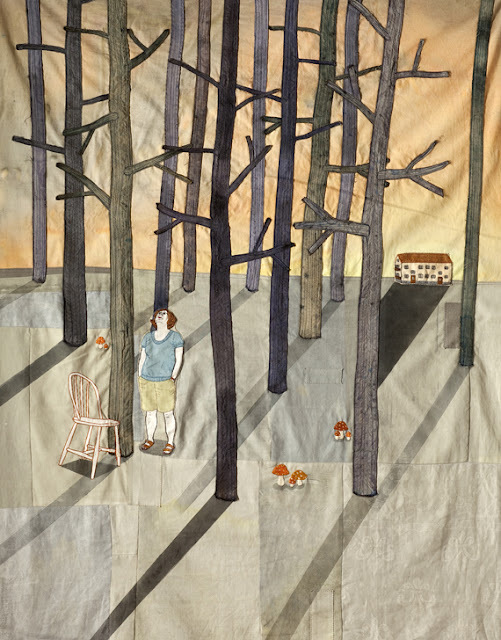 The People baby blanket is inspired by Victorian samplers and features people and trees. In tulip and cream (also available in mid-blue and cream). 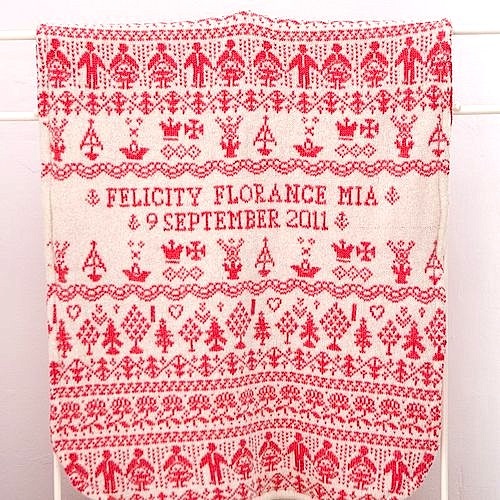 The blanket can be personalised with the baby's name and date of birth. Soft to touch, the blanket is very versatile and can be used in the cot and pram or for snuggling! The blanket is made from lightly felted 60% pure new wool and 40% cotton in a double thickness, and features a complimentary geometric star design on the reverse. Measures approximately 85cm x 58cm. Italian Vespa HDR style. Size: 8"x12" inches. Kodak Royal digital paper. This is a photographic image professionally printed on Kodak's premium-quality photofinishing paper. Optimized for making crisp, sharp digital prints. Its sensitized layers are designed for high-color saturation, bold colors, sharp text, and superb performance under varying exposure and processing conditions. Fantastic! 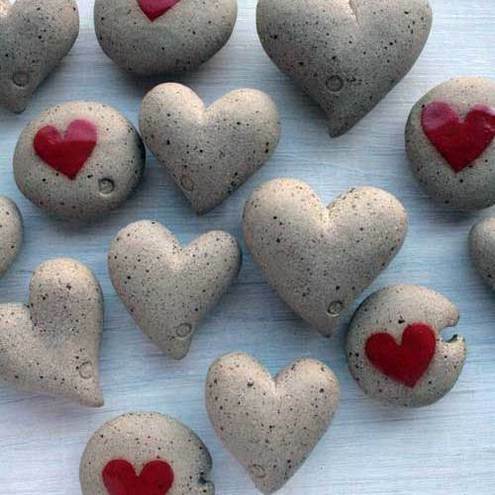 Tactile stoneware 'pebble' decorations which are hand formed in Jo's Somerset, UK studio from a treacly speckled clay. Inspired by the pleasure of finding heart shaped natural pebbles on the beach. 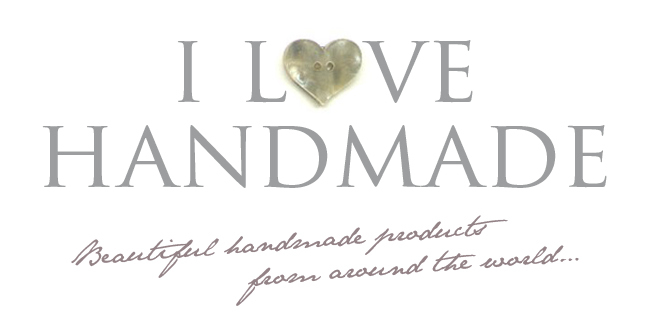 They look lovely with a collection of natural treasures or beachcombing finds, or on their own. A single pebble can also be offered as a unique love token. Made to be handled, they roll around pleasingly in the palm of your hand. Each pebble is unique and therefore varies in size due to it being handmade, but range from approx 4-6 cm in width. Ahhh New York *sigh*. 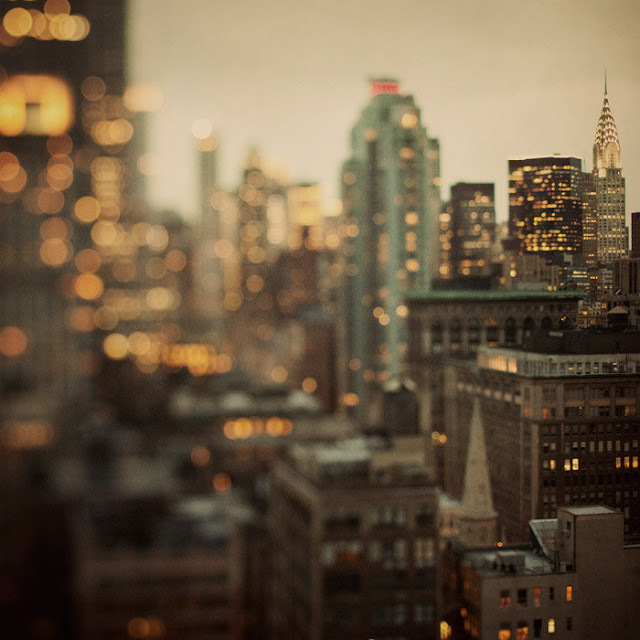 I love New York. I love this shot. Beautiful. 8x8" fine art pic on Kodak Endura Metallic Paper. Sorry if this is brief, I'm just enjoying the view…click though for more details. Inspired by a love of mail art, patterned envelopes, making books and recycling. 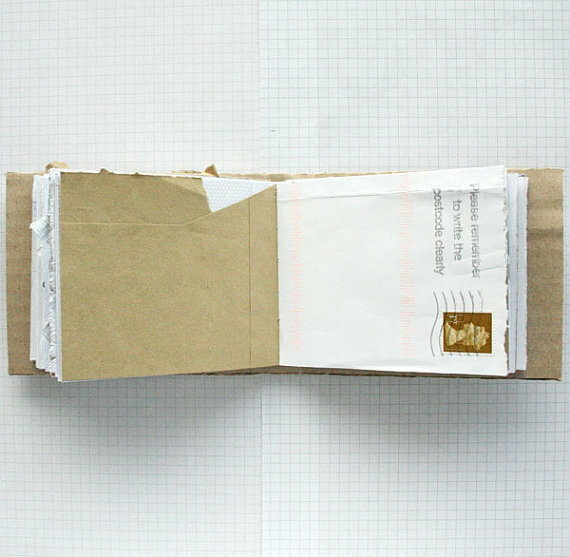 Each page is a former envelope. Some pages have plastic windows, some have dates etc. printed on. 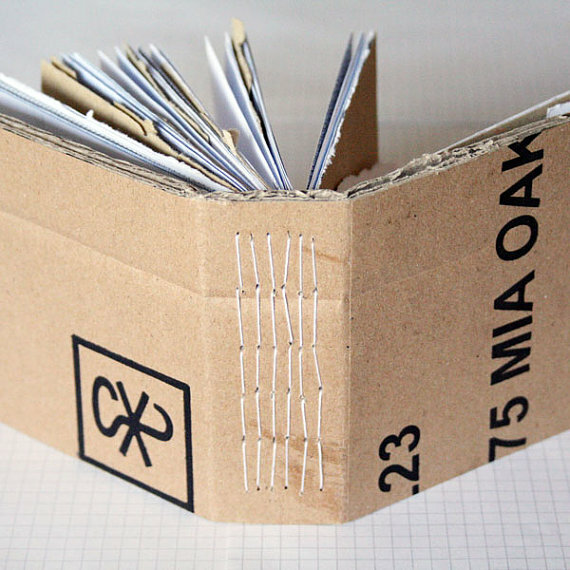 The cover is made from corrugated card. All of which has been through the postal service, so expect some wear and tear. But here's the really exciting part. If you buy this book, it will be sent WITHOUT packaging. Your name and address will be handwritten on the cover and posted as it is, continuing it's journey through the postal service. Size: 12 x 10 x 3cm with 60 pages (120 leaves). Beautiful! 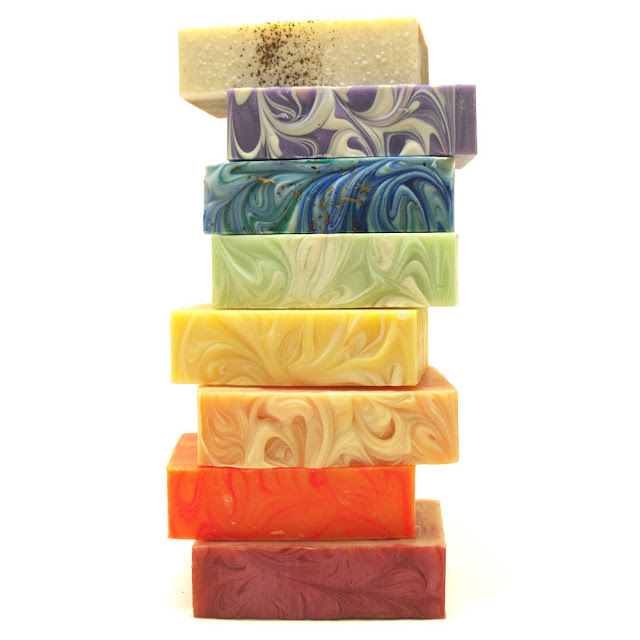 Loaded with olive oil, shea butter and cocoa butter, these colourful soap lather and clean like a dream! Once wet, micas make each bar sparkle and shine. Completely handmade using traditional methods, these soap are bang up to date with gorgeous scents, bright colours and beautiful swirls. Send your broken skateboards to deckstool and they'll produce a custom piece of recycled skateboard furniture, the deckstool, using your decks. You supply the boards, they supply the truck and all the hardware. 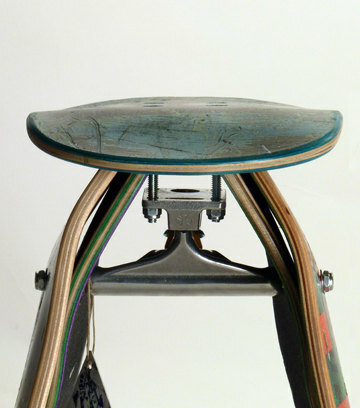 Due to the nature of the skateboards used, every deckstool is completely unique and cannot be reproduced. Seat height: 18 1/2" (47cm) / width: 13 1/2" (34cm) / depth: 14" (35cm). 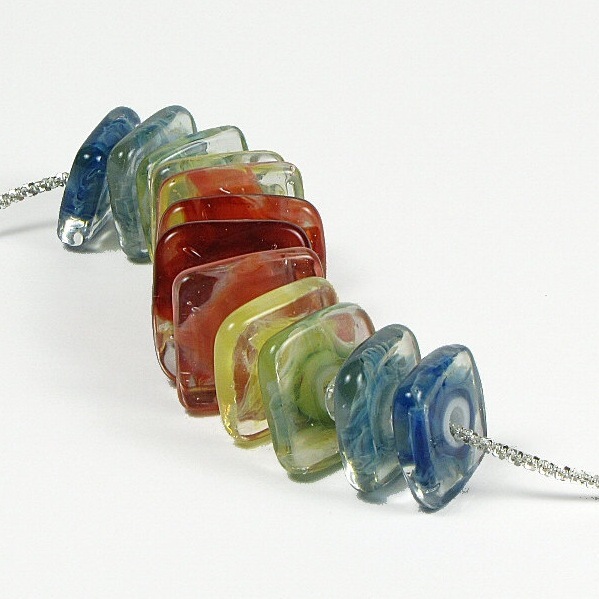 Eye catching rainbow borosilicate glass lampwork squares are perfectly spaced on a sterling silver necklace. It's a 24 inch Italian snowflake chain. Designed by Journey Productions with beads lovingly made by Redside Designs. Looking for a lovely and unusual engagement present? Wedding present? Anniversary? 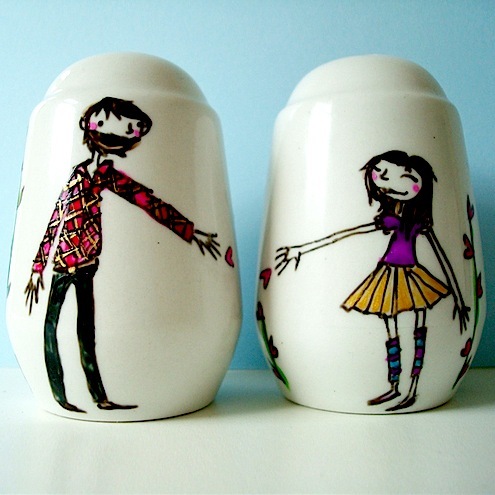 This hand painted set of Salt & Pepper Shakers could be just the thing. All you have to do is supply a photograph and your set is illustrated to include the happy couple and a relevant date. Fantastic! 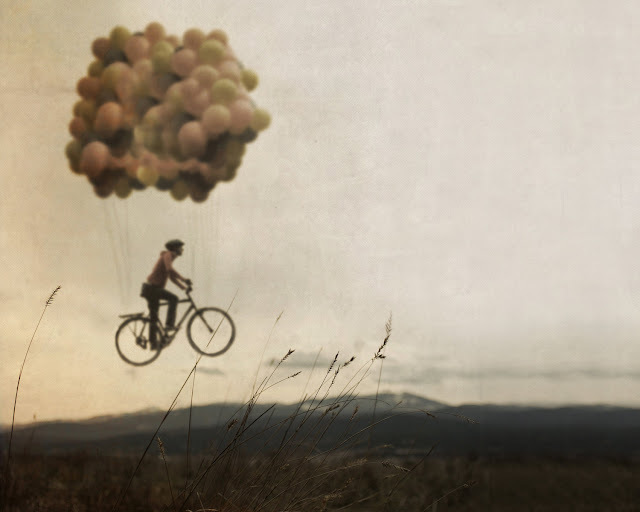 8x10 original photograph by Joel Robison. Printed on Kodak high quality resin-coated, silver-halide color archival paper. Available in larger sizes upon request. Love it! 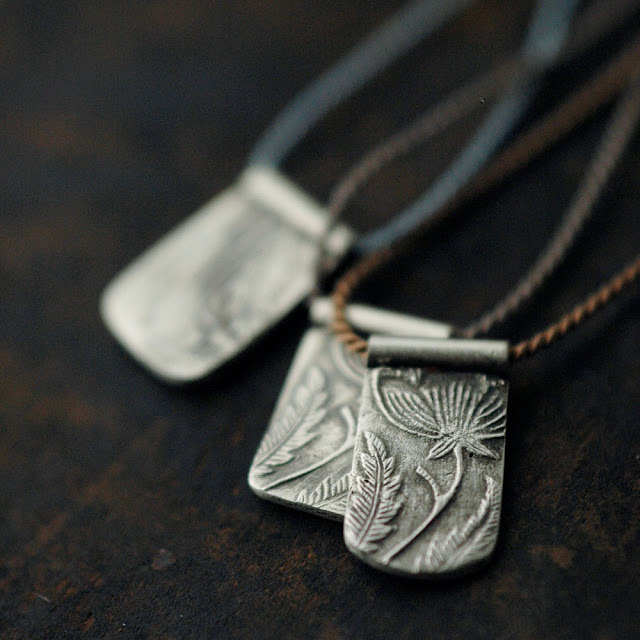 These beautiful floral fine silver tags are individually handmade and feature a pattern taken from a Victorian knife (from Minicyn's antique cutlery collection). Each impression into the fine silver has it's own characteristics, making each piece unique. The silver has been oxidized which reflects the antiquity of the design. Minicyn is this week's featured seller on Etsy, and these are selling fast, get one while you can – you have been warned! This original, macabre illustration design features a staple of the old-school sideshow, the Tattooed Lady. It is screen printed by hand on a quality American Apparel black crew neck shirt. 100% cotton, super soft, premium fit. Screen printed with lead-free fabric ink, and won't fade when washed. Limited edition and available in unisex sizes XS and L.